Scale Studies (One String) for the Cello, Book Two presents the advanced cellist with another exciting array of scale studies and variations up a single string. 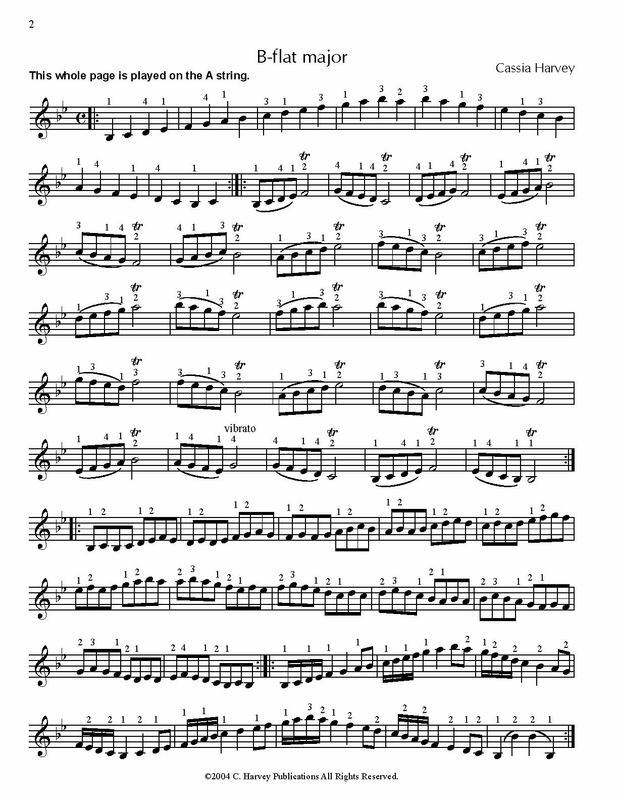 The books in this series are particularly useful as essential daily technique, helping the cello player acquire a mental map of the higher positions of the fingerboard. Scale Studies Book Two builds in difficulty and intensity from Book One, including more complicated rhythms and bowings and a greater variety of fingerings, and helping the cellist prepare for scales in concert literature. Other books in the series are Scale Studies (One String) for the Cello, Book One and Book Three, and related studies are included in Broken Thirds (One String) for the Cello, Book Two. This is an extended edition, with additional keys and variations.